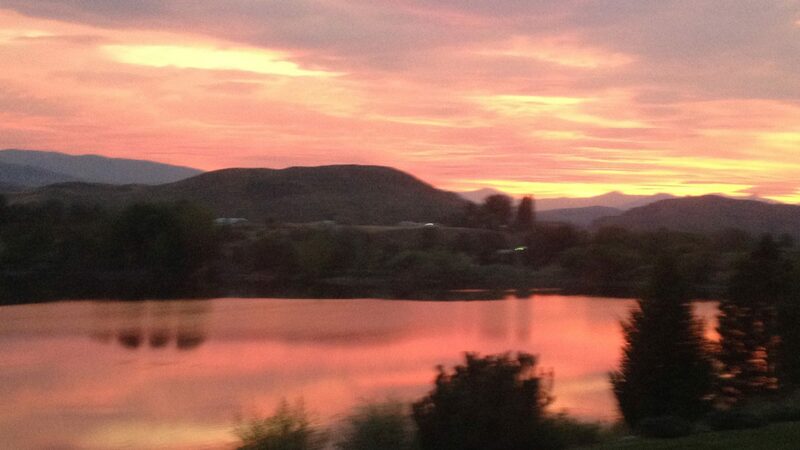 Come find for yourself the best kept secret in Omak Washington. 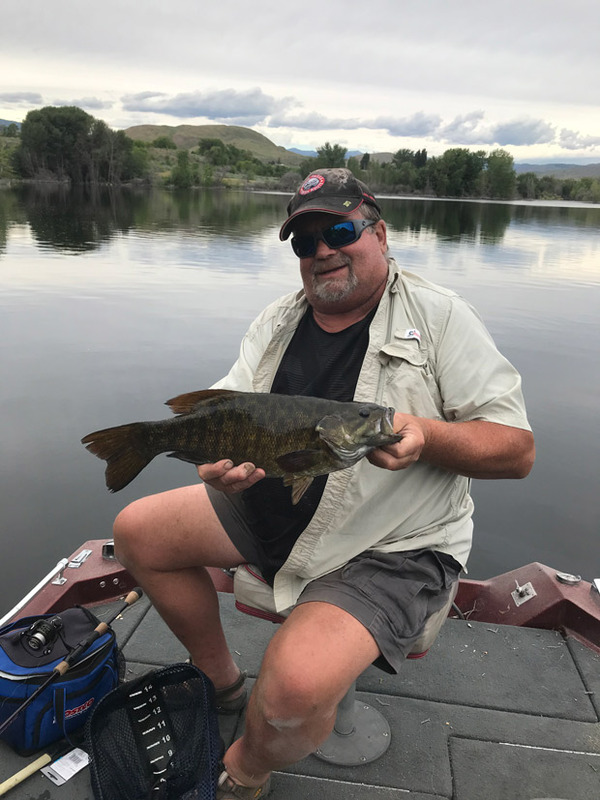 Sunset Lake is a catch and release lake that offers great fly fishing or conventional fishing from the shore, a boat or float tube. The fly-fishing at Sunset Lakes Ranch is exceptional with several different opportunities available for the novice or expert fisherman. 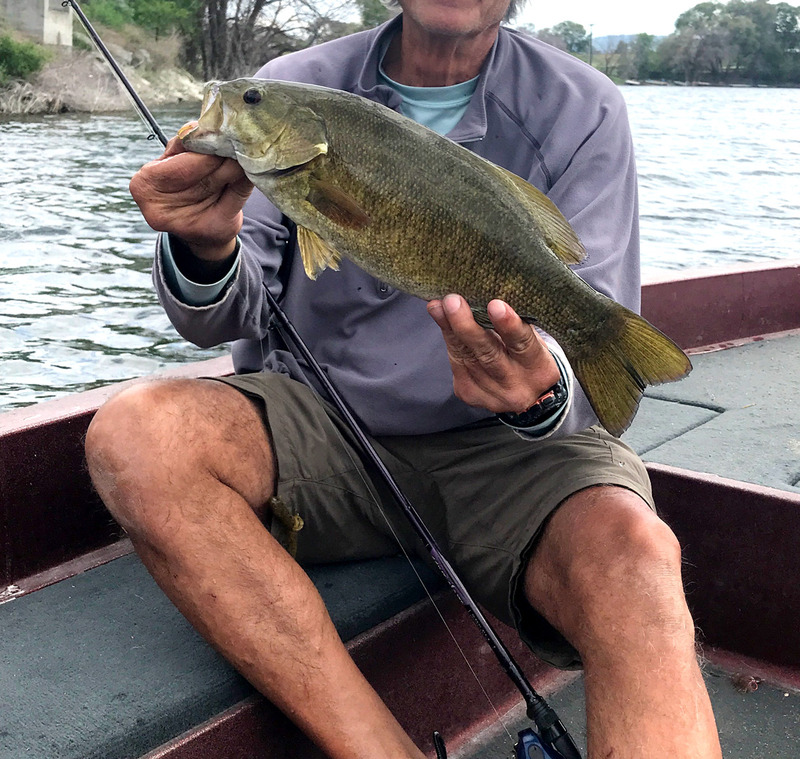 - All lakes and the spring creek are catch and release only. - Gasoline motors are not allowed, guests may use electric trolling motors. - A boat launch is available. - All the lakes are well suited for float tubes and paddle-boats. We offer many different services at Sunset Lakes, too! 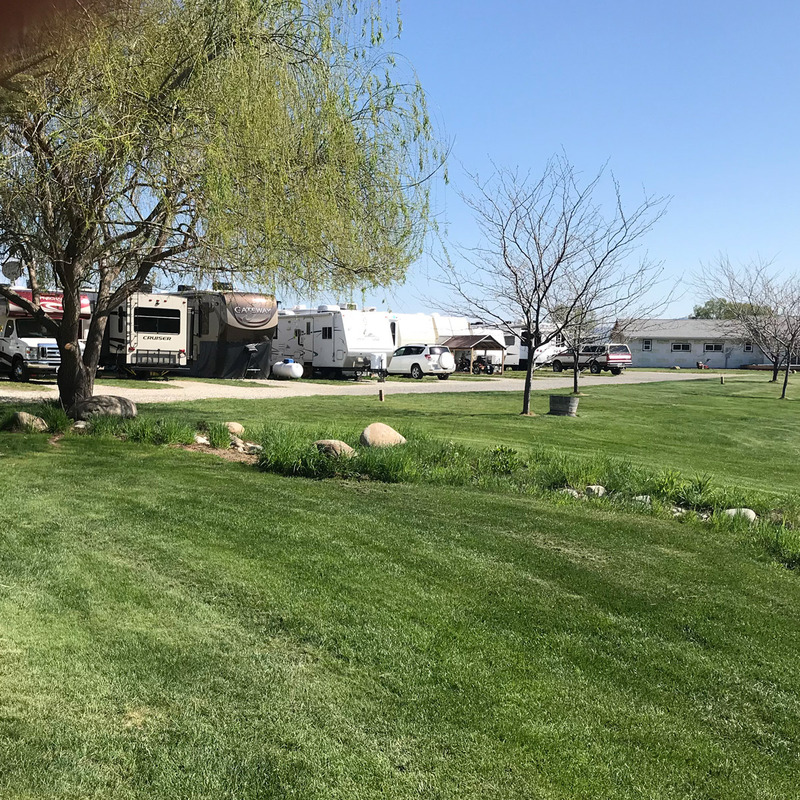 Our RV spaces offer short and long-term availability and feature full service hook-ups, pull through spaces, and a wide lot so you will have plenty of space. 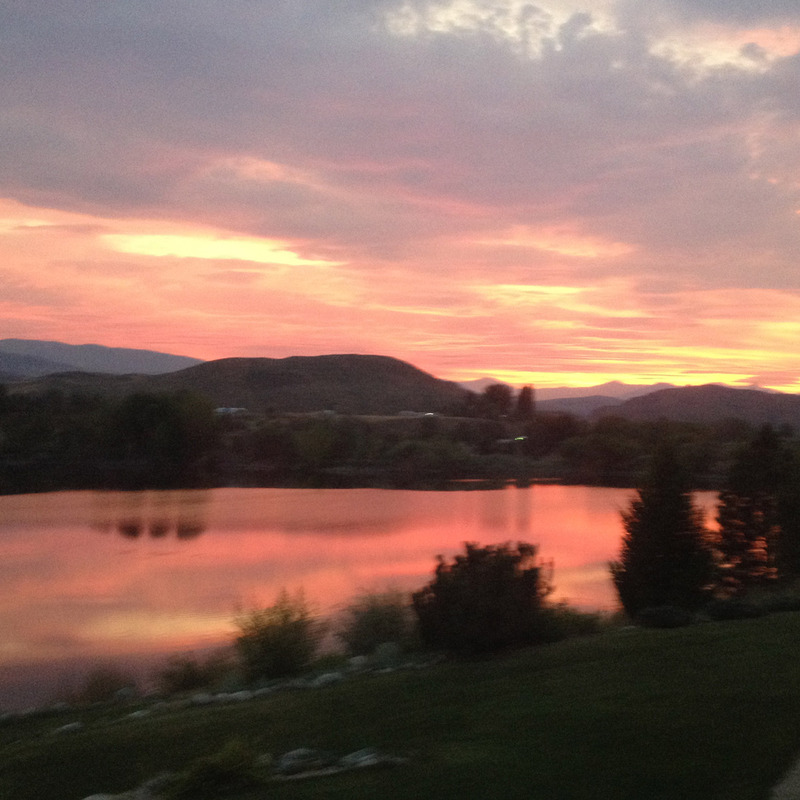 Sunset Lakes RV Park is open to provide full service RV parking in clean, quiet, surroundings. The location is perfect for rest and relaxation.